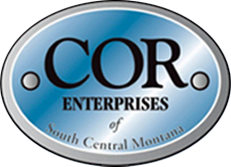 COR Enterprises is a disability services organization serving Billings, Montana, and the surrounding communities. Our staff takes great pride in the many services we provide for people with all types of disabilities (to learn more about our staff, please click “Meet the Team”). Our services include Organizational Employment, Community Employment, and Community Supports Services. 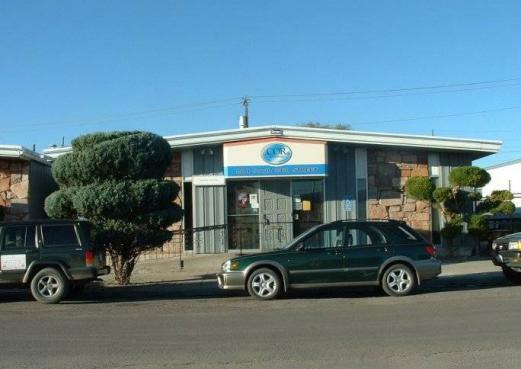 We also take great pride in our role in the Billings business community. Our hard working clients offer several different high quality services and products. These areas include our Wood Shop, Document Management Services and our Janitorial department (please hover over “What We Do” for more information). We provide work that is performed with accuracy and detail. Just by making purchasing decisions, you are helping people with disabilities live a fuller life! * Taken the nuts off nine million bolts and repacked the bolts with new galvanized nuts for Colstrip plants 3 and 4. * Glued chicken feathers to Nerf balls for the movie "Far and Away." * Cleaned, weighed, sorted and repacked six million pounds of squash. * Cleaned thousands of stalls at Metra Park. * Delivered tens of thousands of flyers door to door. * Put labels on 100,000 plastic gallon jugs. * Sorted thousands of hangers for a local laundry service. * Taken plastic sleeves off five semi loads of gallon jugs and resleeved and packed them into boxes. * Stuffed 55,000 ballots and taped pencils to each. 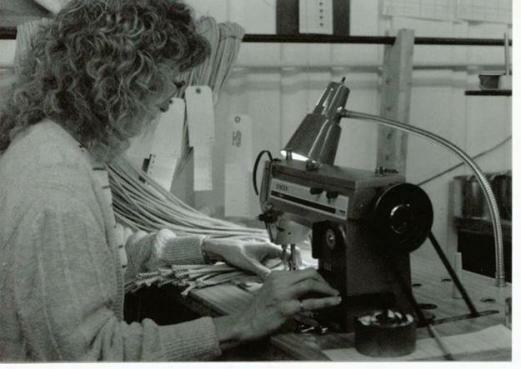 * Inspected rubber gaskets for Clements Rubber Co. If you have a special project the needs to be completed. Feel free to contact us at 1-406-248-9115 or cor@corenterprises.com for free price quotes. 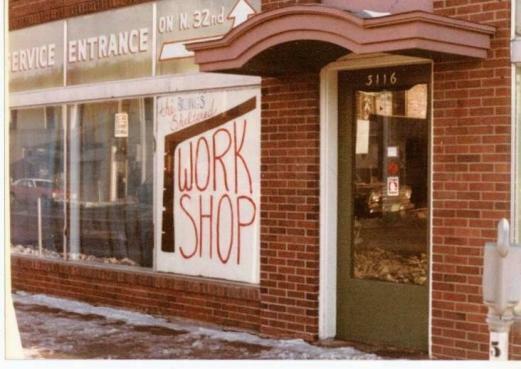 COR Enterprises (COR) was originally known as The Billings Sheltered Workshop and opened its doors in January of 1971. 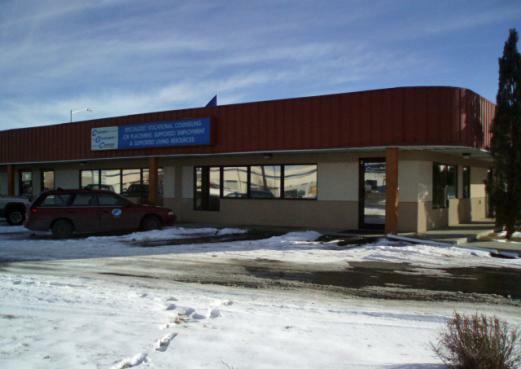 Montana State Vocational Rehabilitation gave COR a $50,000 grant to provide training and employment opportunities for persons with disabilities. 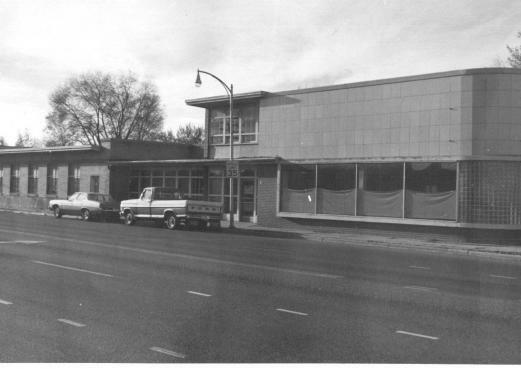 COR started out by serving five clients with five staff. 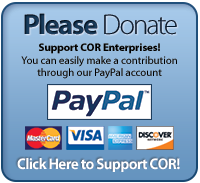 Today COR serves almost 600 persons with disabilities per year and the annual budget has grown from $50,000 in 1970 to nearly $3 million today. Our five original staff members have grown into 48 full-time equivalency positions and an average of 100 persons with disabilities on the payroll, working in various in-house production positions, on community crews and at community jobsites.